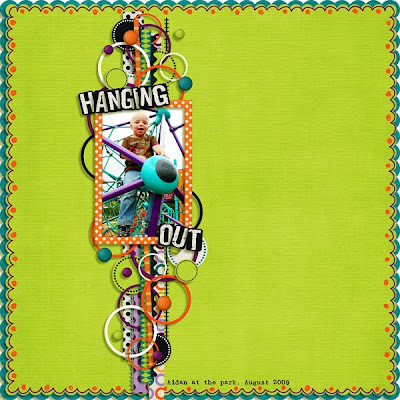 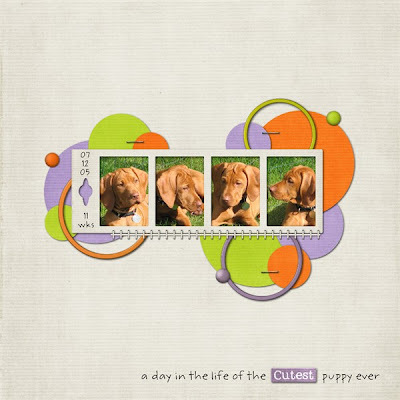 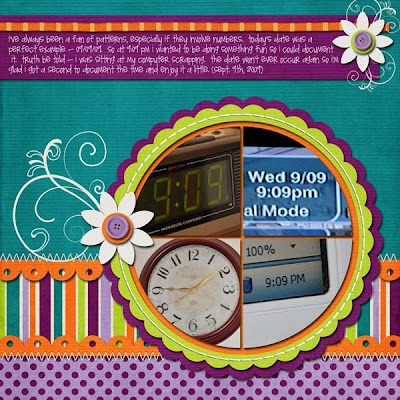 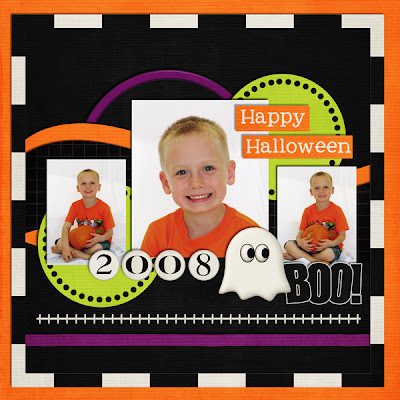 Libby Pritchett Designs: Sneak Peek Friday!! 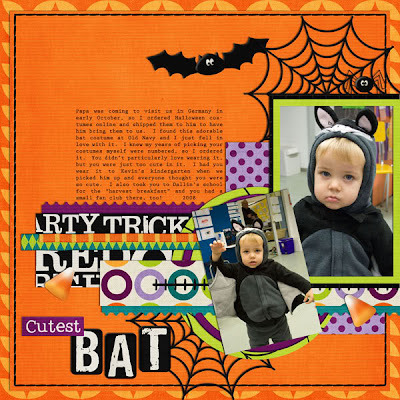 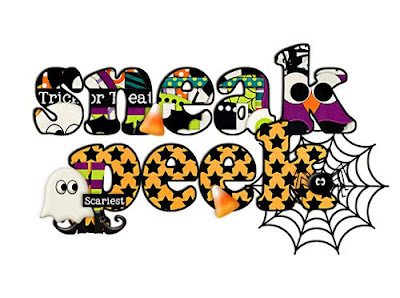 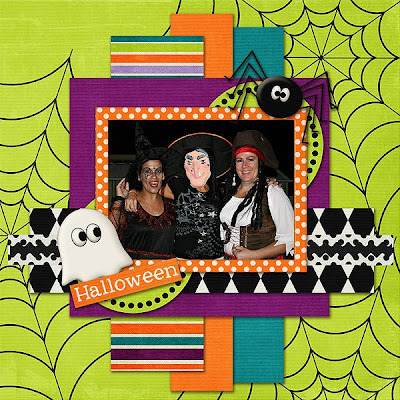 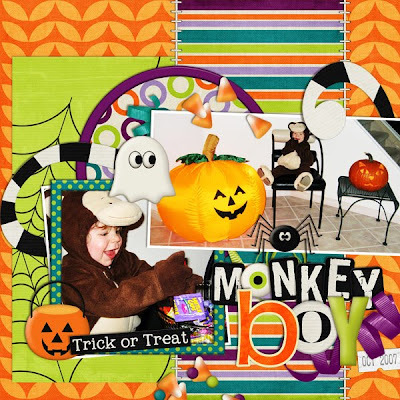 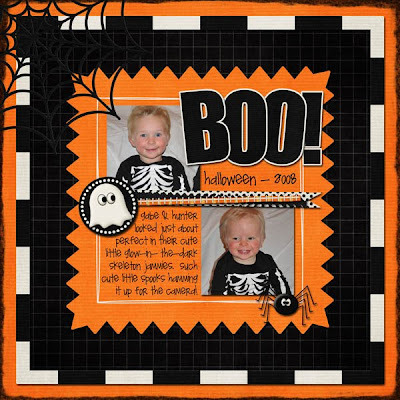 Libby has a fabulous new Halloween themed kit for you this week!! 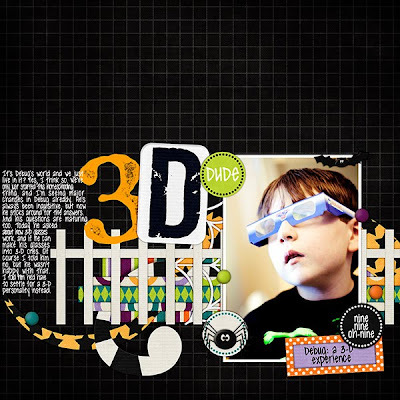 It's chock full of fun elements and awesome papers!! 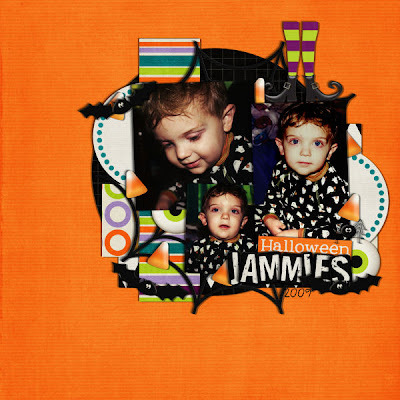 Here's the peek: And here's some inspiration from her creative team!! 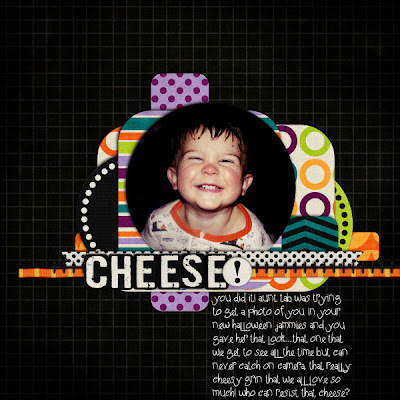 I love the colours of this. 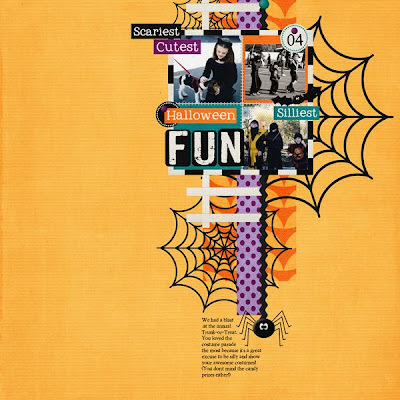 Can't wait to get it even though we don't do Halloween.